Kolkata, Thursday, Oct 26, 2017: Every single step taken towards your dream gives an unbelievable satisfaction. The Palms Restaurant, located at Meghnad Sarani (Southern Avenue), completed two years of successful operations in Kolkata on October 19. 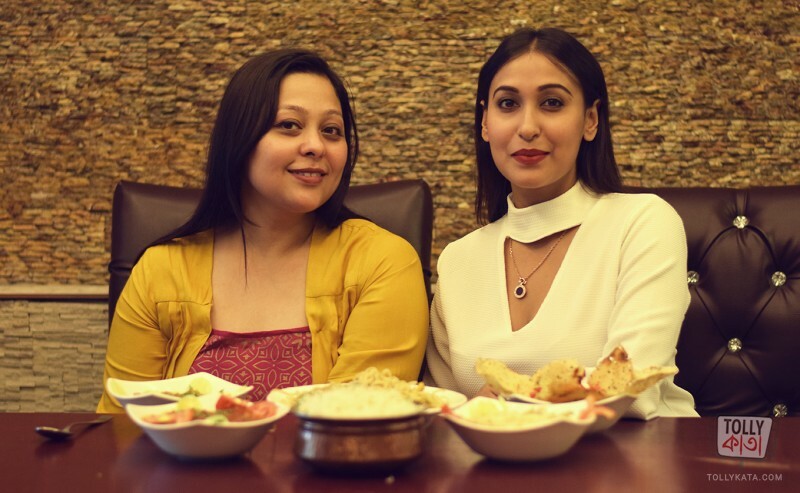 The brainchild of owner Priyadarshini Dey, The Palms Restaurant serves vegetarian and non-vegetarian Indian and Oriental cuisines that has taken the city by storm. To mark the occasion, Tollywood actress Sayani Dutta was present for cake-cutting with the staff over a scrumptious lunch. The Palms Restaurant has vintage and classic interiors, living up to the promise of a fine dining restaurant; a place that believes in delivering a deeply rooted sense of authenticity. "Being a woman and an independent entrepreneur, trying to step in this industry was a great challenge. A fine dining restaurant without alcohol arrangement seemed close to impossible. But fighting all odds, our extraordinary dishes and unmatched hospitality took us to a winning position,” said owner Priyadarshini Dey. 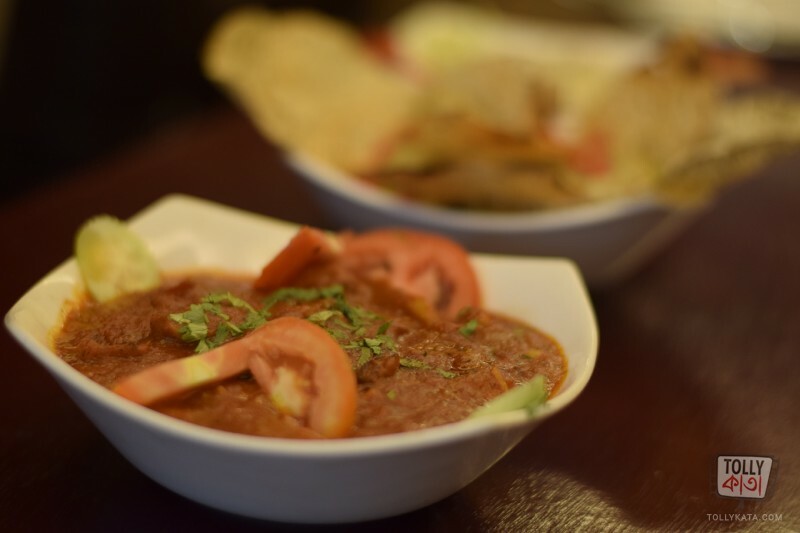 Some of the popular dishes of The Palms Restaurant include Penang Curry, Kumb Kataya Prawn, Takrai Ghai and Baby Corn, Khar Khar Lamb and Mushroom Hupak from the Oriental Menu. Hyderbadi Dum Biryani, Peshawari Naan, Nizame Birayani, Dal Ghosht, Chicken Noorani and Ghosht Rarah steals the show from the North Indian menu. "This place gives you two totally different cuisines under one roof, you come and relish the best of two worlds,” said Priyadarshini. Executive Chefs Amalendu Sarkar & Uttam Kulavi head North Indian and Oriental cuisines respectively. "We both believe in delivering classic, authentic yet strikingly different culinary experience here at The Palms Restaurant. 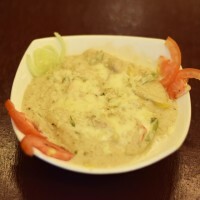 We are planning to start a new menu on this happy occasion, rejoicing two years anniversary that will feature dishes like Cocktail Mushroom, Dahi Fish Curry Gujrati style and Chicken Dihati to mention a few. We are aiming at luxuriating a five-star experience and an unforgettable fine dining service,” said Chef Sarkar. Actress Sayani Datta was delighted to be a part of the second year anniversary celebration. 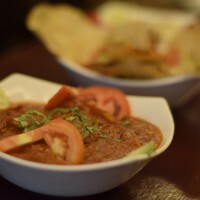 “I love the decor and the food tastes really good! I would like to visit The Palms Restaurant again with friends & family." 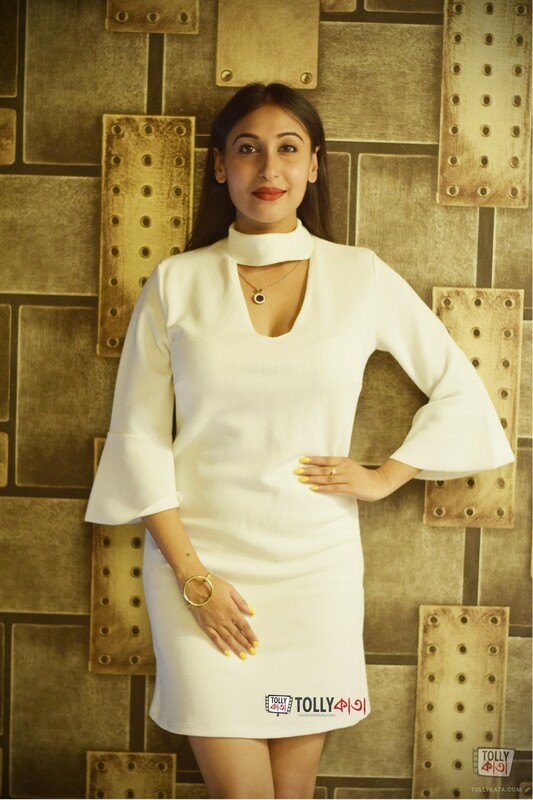 The actress will be seen on the big screen in her upcoming film Michael, directed by Satrajit Sen. 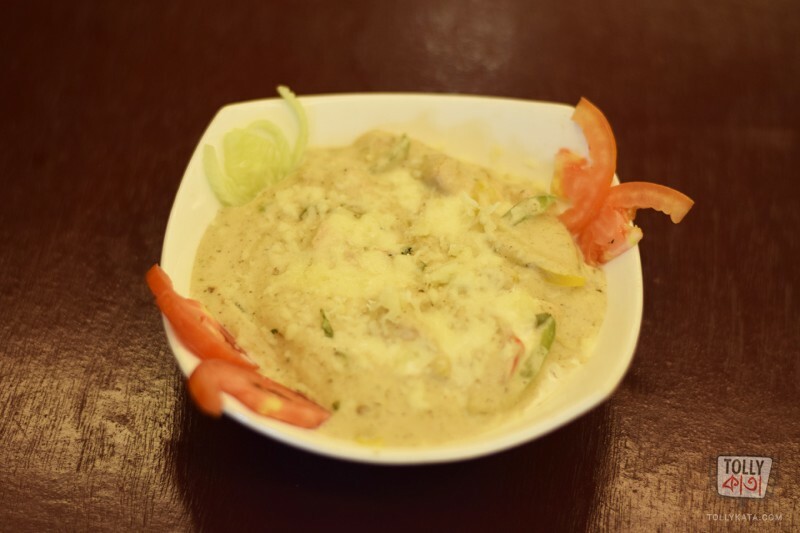 Owner Priyadarshini Dey now wants to expand her horizons. "I want to go a notch higher with The Palms Restaurant. We are looking forward to a totally new section for the younger generation; a chill zone built on the concept of a lounge with a separate new menu. Not long into the future, we would love to see The Palms Restaurant opening in other cities too."